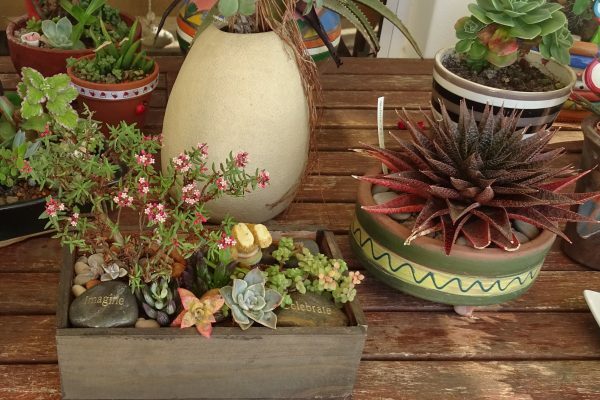 Join the Calitzdorp Succulent Society and Priscilla Burgoyne the Herbarium Curator at the Garden Route Botanical Gardens for a Veld Walk and Seed Workshop to discover and learn about the Mesembs (Vygies) in the veld of the Klein Karoo. Two sessions will be held in the area near Calitzdorp on Friday and Saturday 1 & 2 December 2017.
a 2-3 hour veld walk in the morning to discover, examine and learn about the Vygies that occur in the veld. The duration of each walk will depend on the temperature on the day. an afternoon seed workshop to learn about the fascinating seed dispersal methods employed by Vygies. 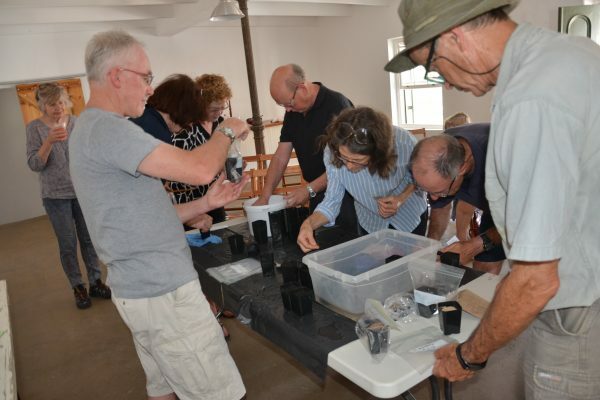 Participants will have to opportunity to examine seed capsules up close under microscope and learn how they open under wet conditions to have the seeds shot out into the veld. Each participant will receive seeds to sow in pot to take home. 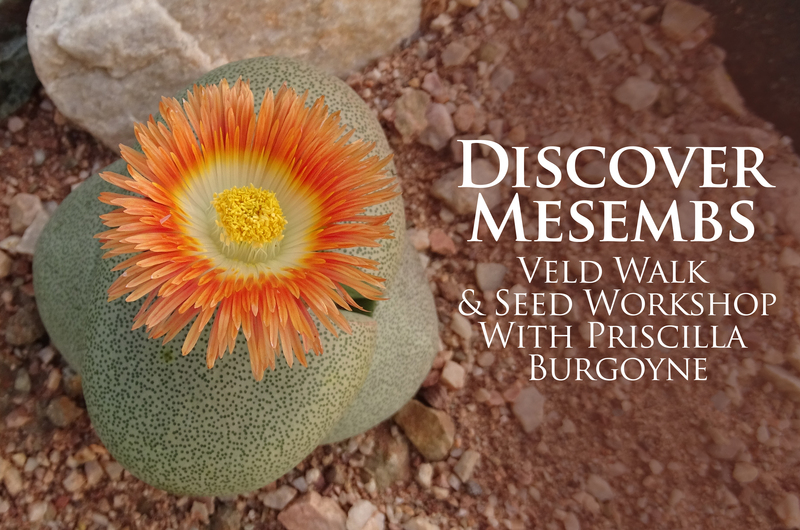 The days promise to be a fascinating and entertaining discovery of Mesembs and should not be missed. Booking and payment are essential as only 10 persons will be accommodated on each of the scheduled days. 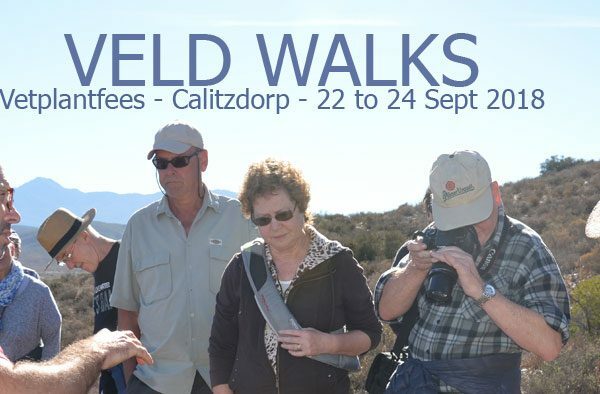 The fee to join each Veld Walk and Seed Workshop is R250, payable in advance and non-refundable on cancellation. To book and pay, click here. 2 Queen Street, Calitzdorp. For directions, call Buck Hemenway on 076 298 7337. Participants should wear shoes suitable for walking in the veld and bring water, a hat and sun protection. Lunch & refreshments are not included. Participants should bring their own lunch or join the group at a local restaurant.